Creative expression through writing helps us uncover gems of hope and serenity, enabling us to navigate difficult times. Sharing stories with one another fills the space between us, inspires us, helps us forge stronger relationships, and teaches us that we’re more alike than different. 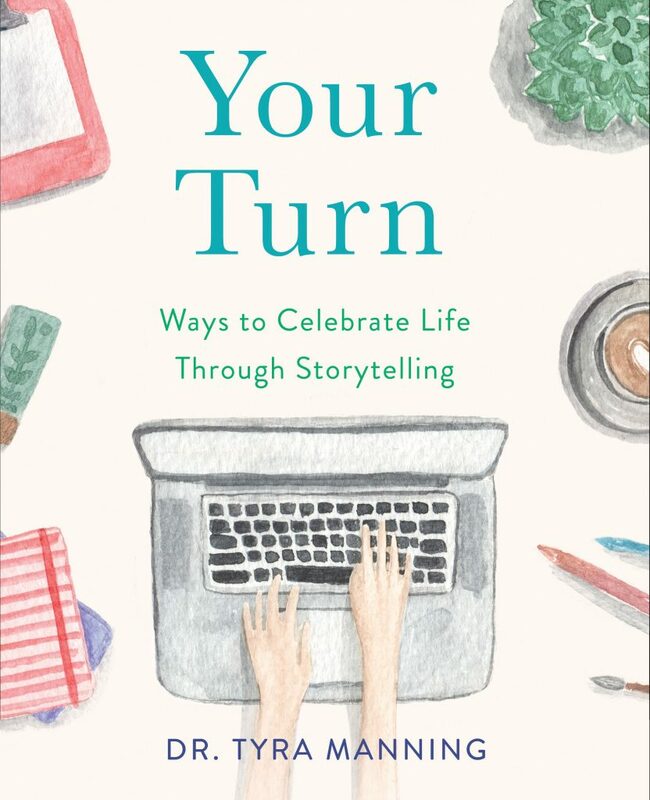 In Your Turn, renowned educator Dr. Tyra Manning offers examples of stories from her own life, followed by an invitation for readers to delve onto their own emotional histories, with plenty of room to explore on the page with writing prompts and tools. 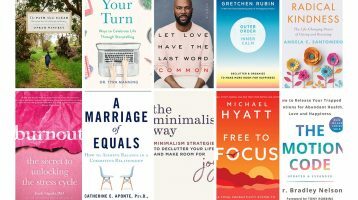 A guidebook for transformation through self-expression, Your Turn will spark readers’ creative thought and offers them a space to document their own self-reflection―helping them overcome challenges and move forward. We hope you’ll consider Your Turn for any upcoming reviews, author Q&As and roundups you’re planning. Dr. Tyra Manning is a renowned educator who brings an inspirational message of hope to individuals struggling with addiction, mental illness, or grief. She overcame personal struggles with substance abuse and mental illness and went on to become one of America’s top educators. As Superintendent of River Forest District 90 in Illinois, she presided for twelve years over high-performing public-school districts, where her students often reached the highest levels of academic achievement. Her debut book, Where the Water Meets the Sand, was awarded the Independent Book Publisher’s (IBPA) 2017 Benjamin Franklin Gold Award for Best Memoir and the Texas Association of Authors Award for Best Autobiography. 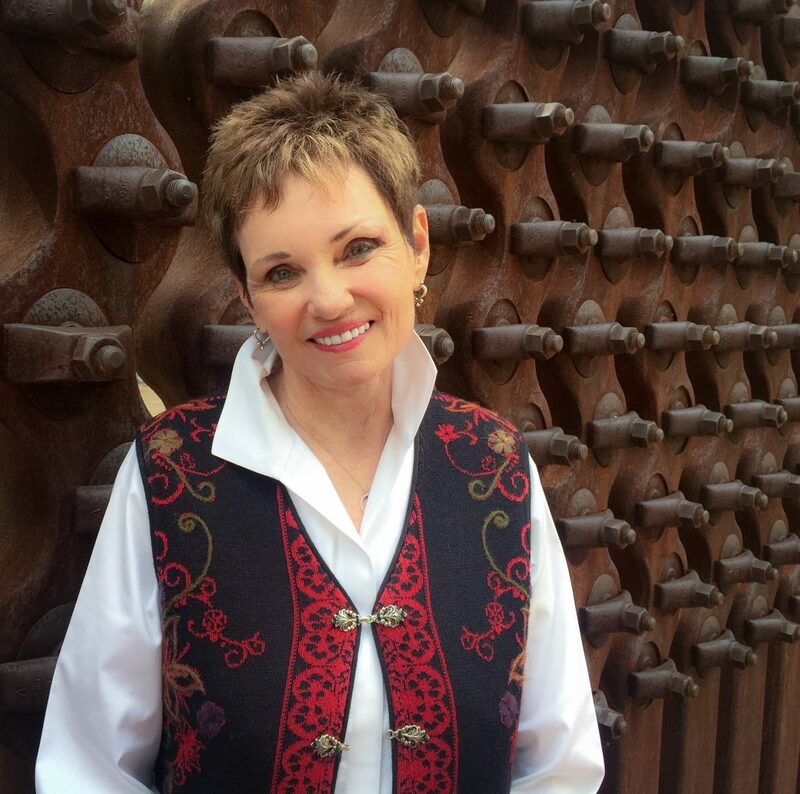 Though she travels around the country delivering the messages and lessons in book, Dr. Manning is a born-and-bred Texan currently living in the Texas Hill Country. She blogs twice per week at her website, www.tyramanning.com.